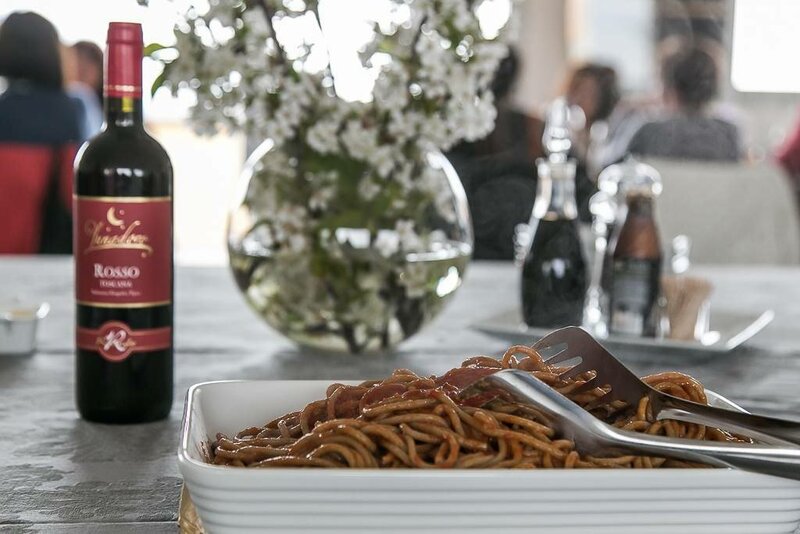 Our typical farmsteads accurately renovated, nice rooms and tastefully furnished in a perfect balance between tradition and modernity, extensive flower gardens and lush in the beautiful Val d'Orcia, its rolling hills and its breathtaking views. This is the perfect script for your exclusive event, be it a wedding, a celebration or special occasion. We can customize the events for all needs, from furniture to food to entertainment. 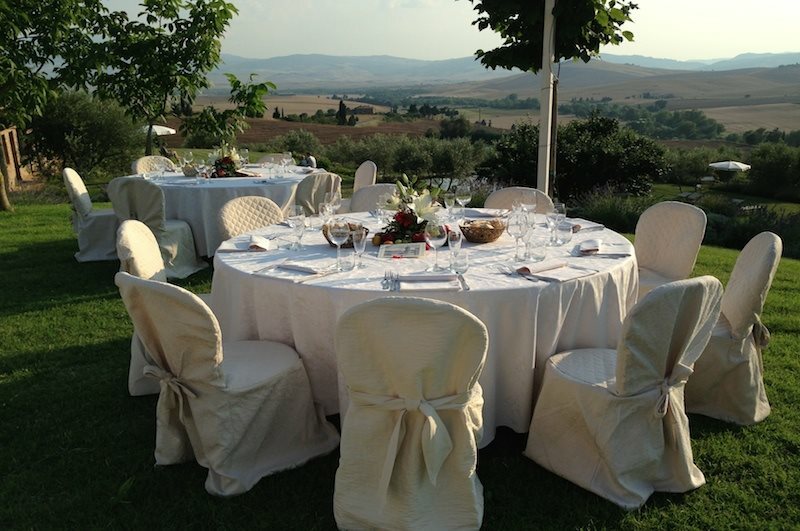 Realize your dream event in Val d'Orcia, contact us for more information. Castle Spedaletto proposes Events and Celebrations pe king whom we offer our facilities. Look at what we have achieved for our guests.